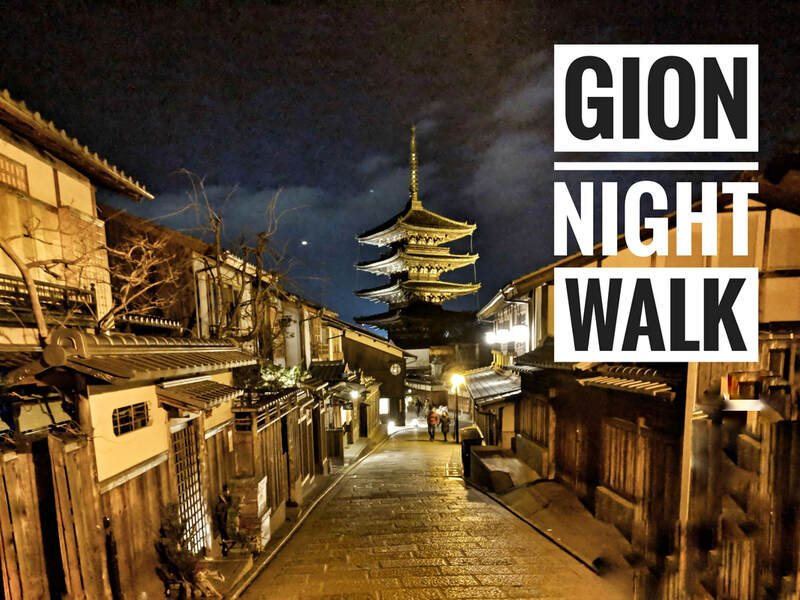 Kyoto Fun - Kyoto Tours: walks, bike rides, hikes and bar hopping nights all in beautiful Kyoto City, Japan. Let's discover the beauty of Kyoto! 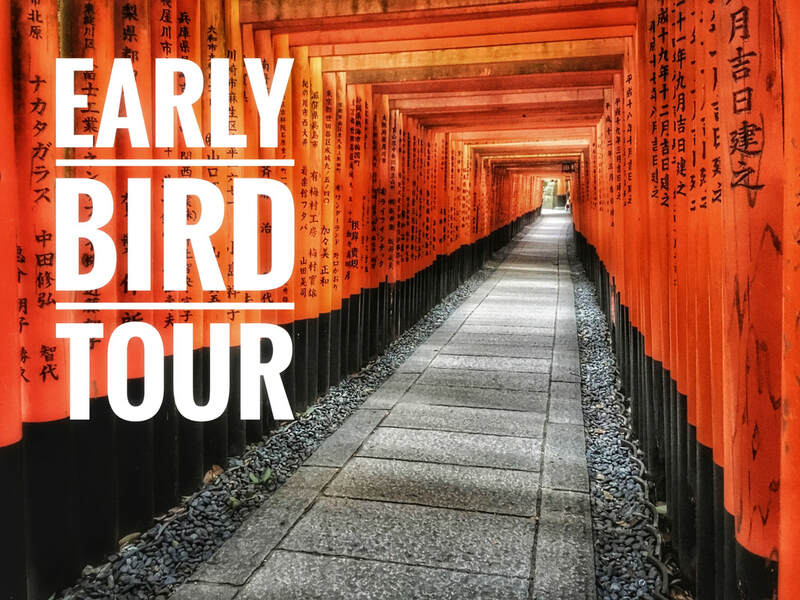 Discover the charming beauty of Kyoto on bike tours and walking tours with Kyoto Fun. Our most popular tours and for good reason. Kyoto is perfect for two wheels and simply a delight to see on a cycling tour. Discover the charming back streets along the way as we take you safely and comfortably ​to some of the highlights and see the beauty of this amazing city. Discover the beauty of Gion at dusk as the geisha come out for their appointments. See the cobble stoned streets as the lanterns flicker on and learn all about this historic district of entertainment old and new. After the walk we can stop by a local "izakaya" tapas bar for some local treats and a drink or two. Or choose a private tour and you can even book a private audience with geisha.